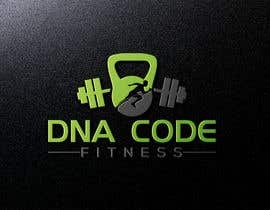 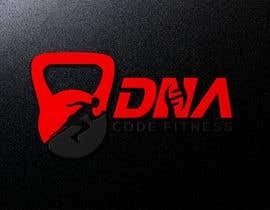 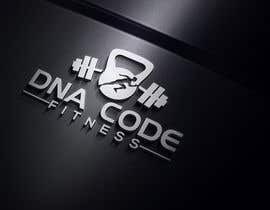 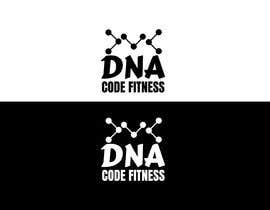 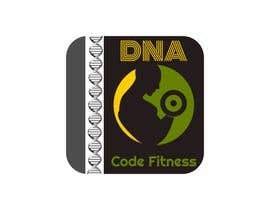 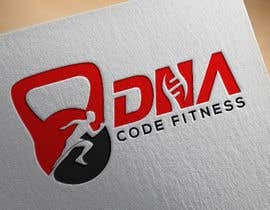 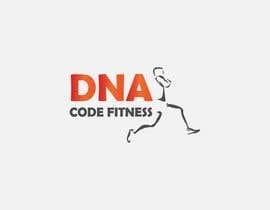 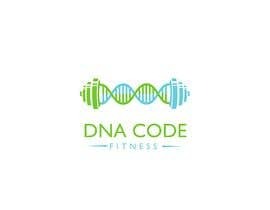 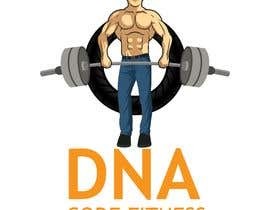 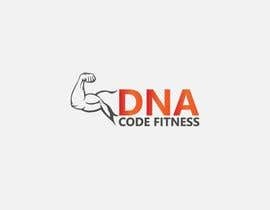 Logo for “DNA Code Fitness”. 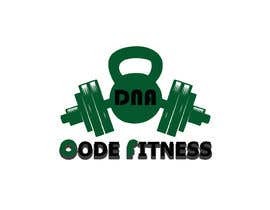 A masculine fitness line. 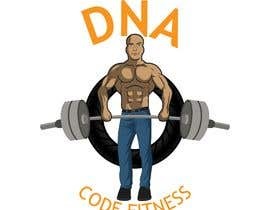 The attached photo provides you with the kind of character we are looking for. 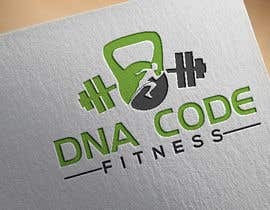 Logo should include DNA imagery. Will need an image for social media use and one optimized for printing on clothing. 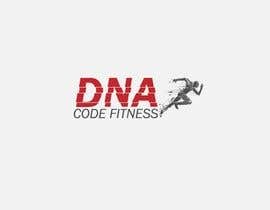 Did you even look at other entries before selecting the winner?